For the Xylophone (Marimba, Vibraphone, Vibraharp). Composed by George Lawrence Stone. This edition: Revised. 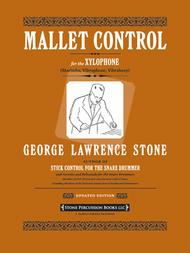 Method/Instruction; Percussion - Mallet Instrument Method. Book. 56 pages. Alfred Music #00-32752X. Published by Alfred Music (AP.32752X). 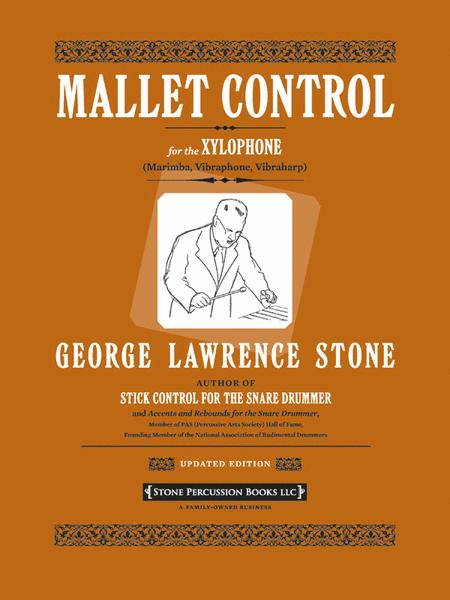 This new and re-engraved edition of George Lawrence Stone's Mallet Control applies Stone's famous Stick Control techniques to all varieties of mallet instruments. Special attention is given to control, coordination, and flexibility, including work to improve the weaker hand, bringing together a comprehensive group of practice patterns for use by both students and professionals.